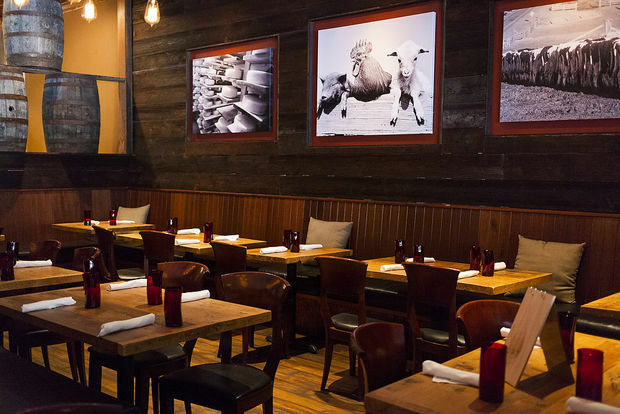 Stock’s on 2nd offers a creative culinary twist on traditional American cuisine prepared with wholesome fresh ingredients served by professional and passionate staff. 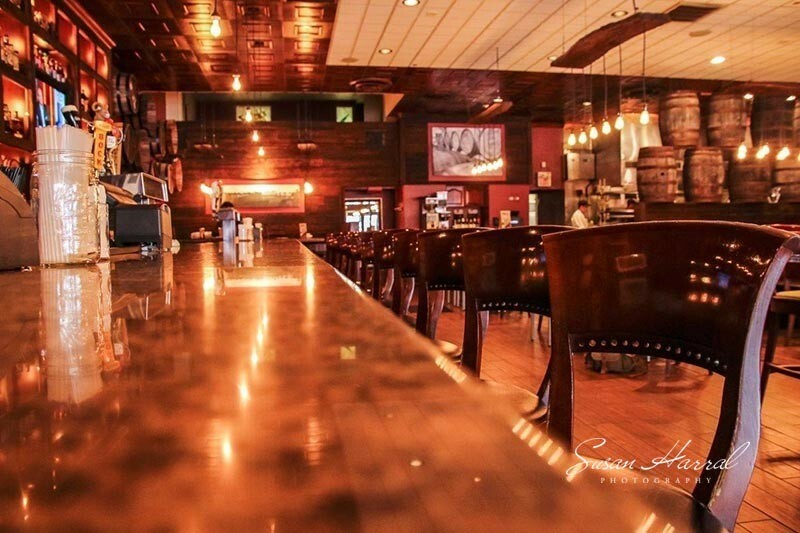 KJ and Stephen Weinstock opened their first restaurant in 1998, followed by Carley’s Ristorante and Piano Bar in 2007. 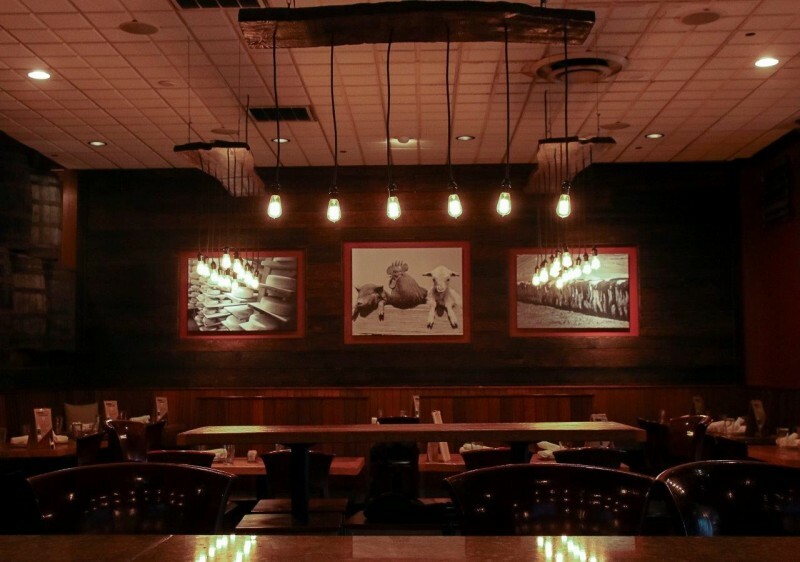 Their love for food set the tone for Stock’s on 2nd. 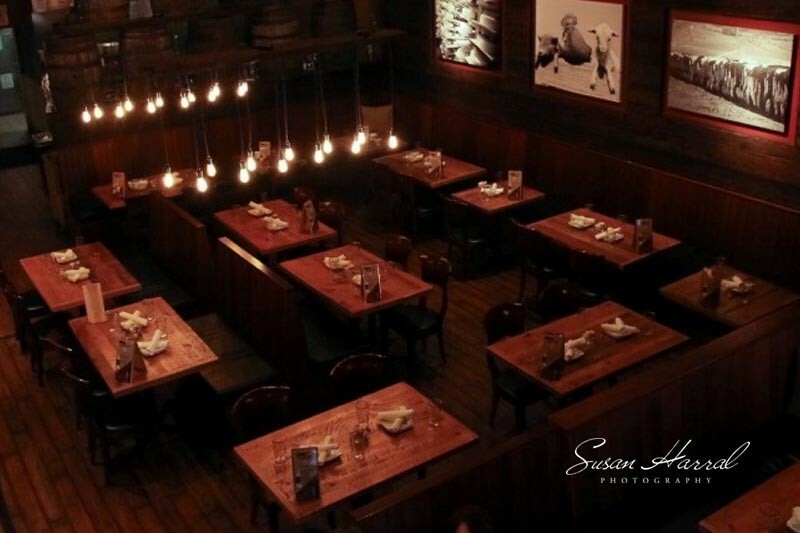 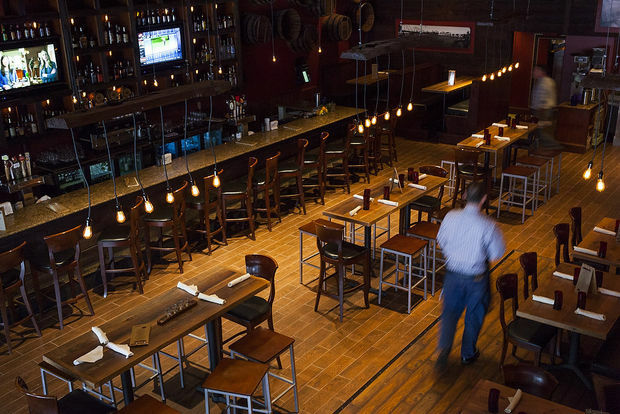 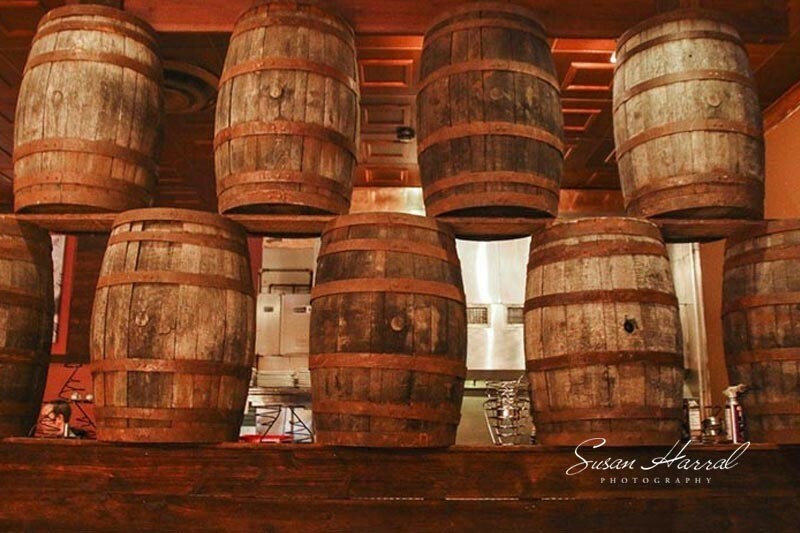 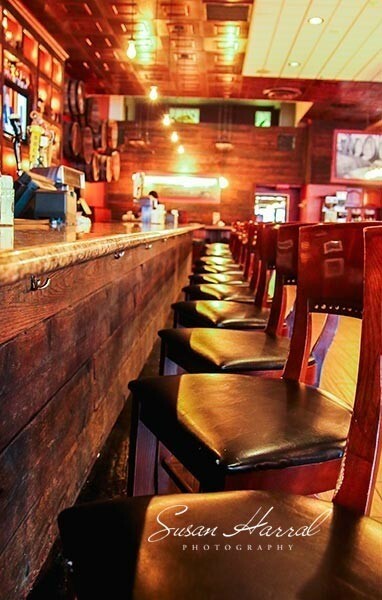 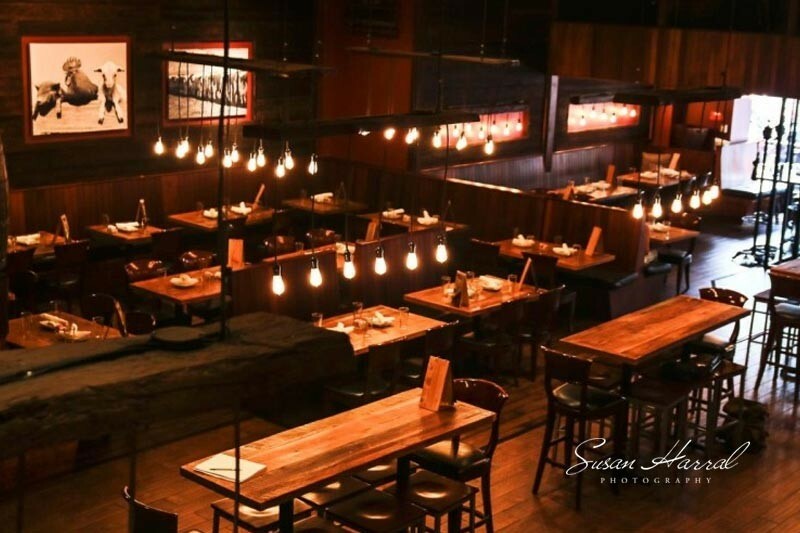 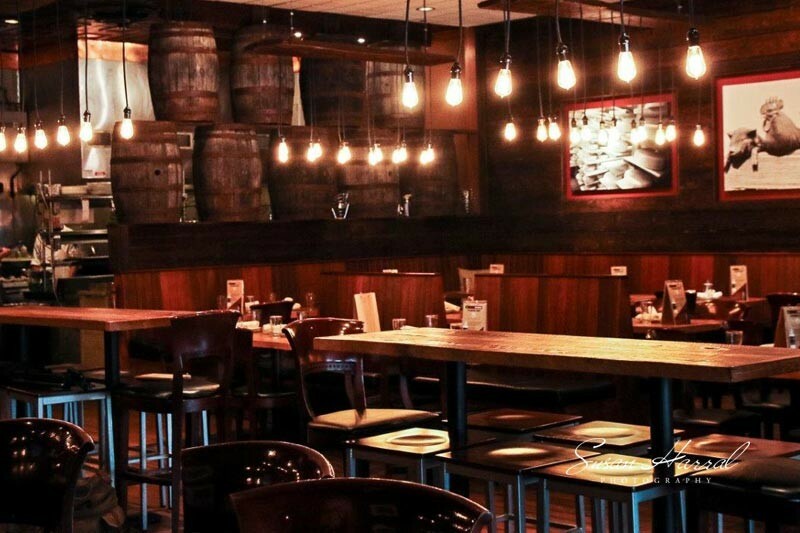 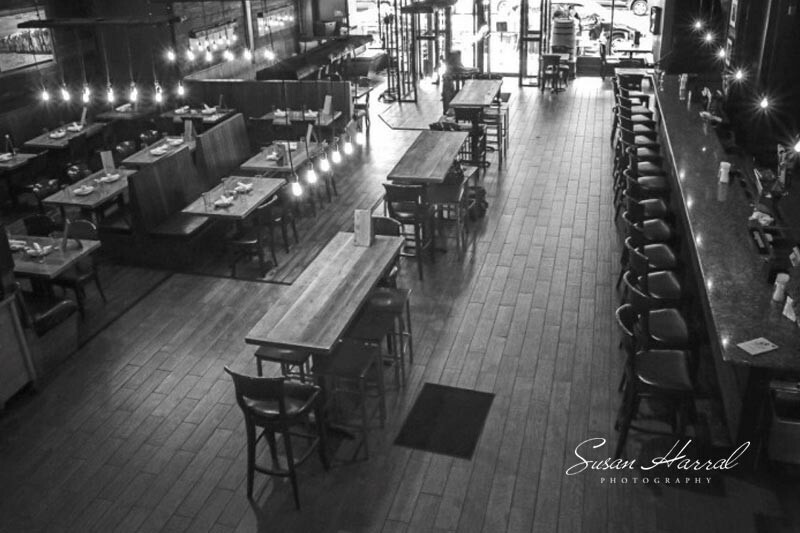 Its comfortable, rustic environment with barn wood accents is adored by critics and patrons alike. 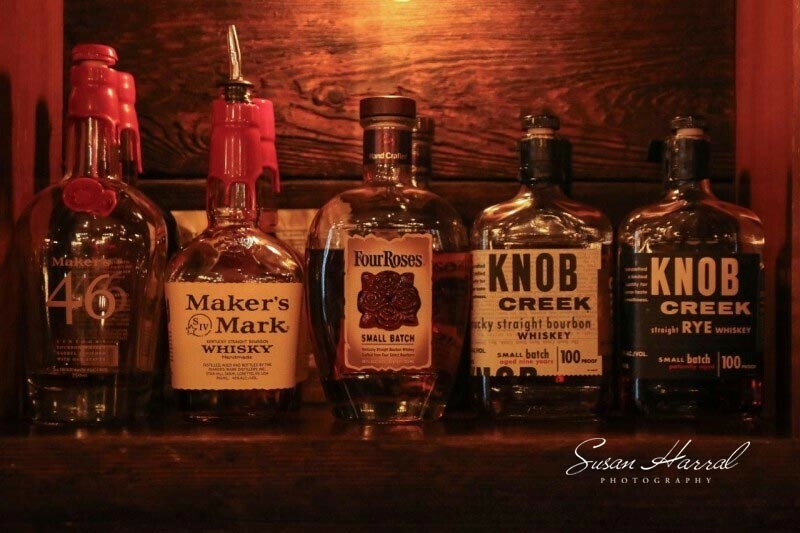 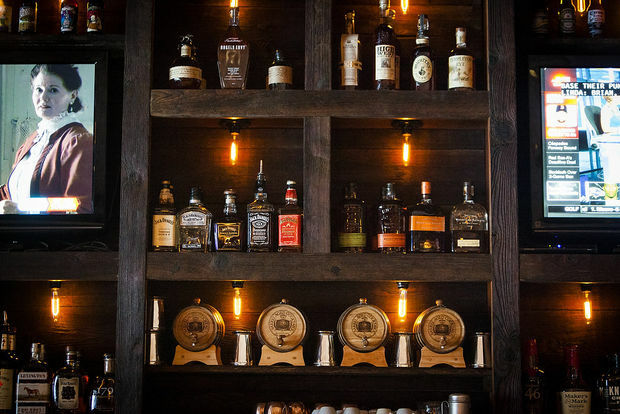 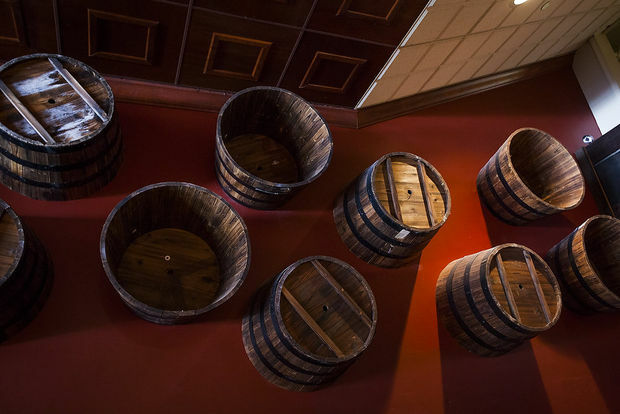 Whiskey connoisseurs revel in the extensive whiskey and bourbon list while brew masters delight with the variety of beer on tap including those from central Pennsylvania. 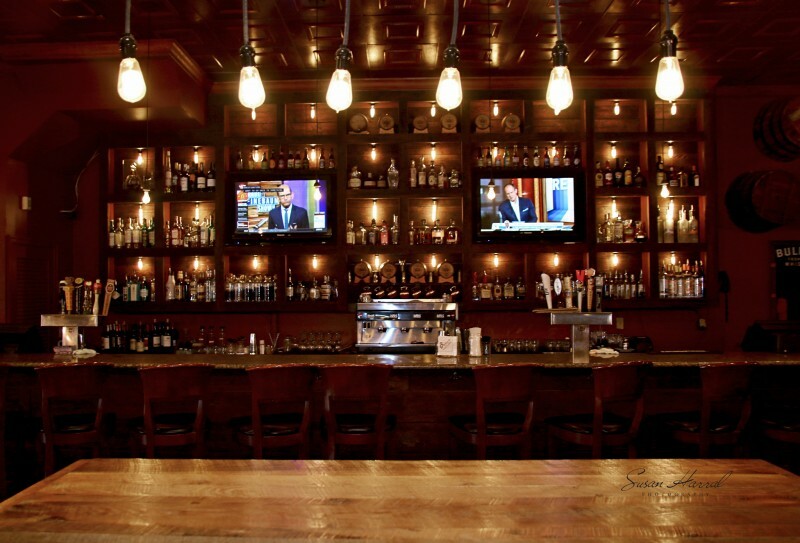 Stock’s on Second’s Dining Room and Bar boast high ceilings, edison lighting, and custom, Mahogany finished, woodwork. 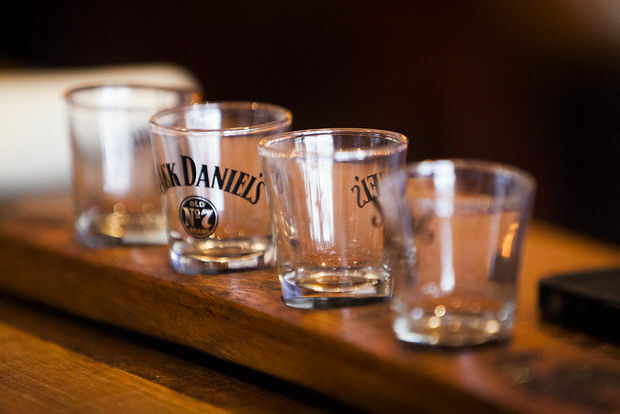 Black and White farm animal and whiskey photographs pay tribute to their theme. 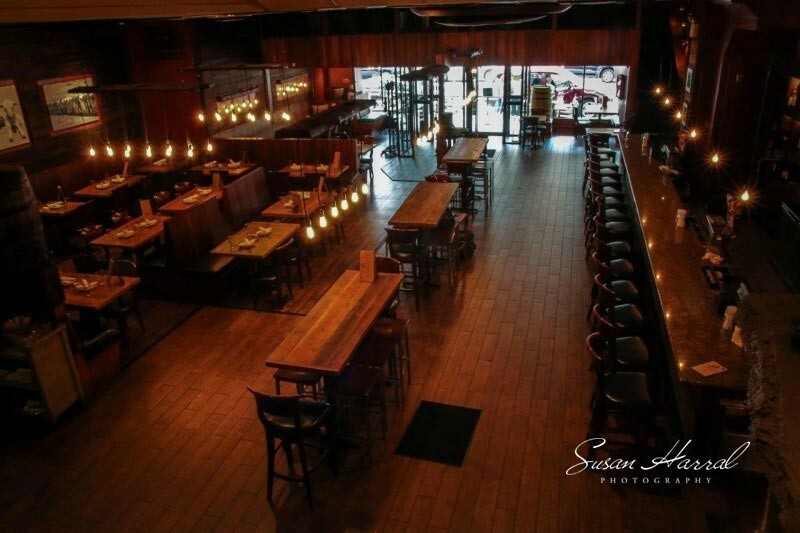 Stock’s on 2nd is versatile, accommodating dinner for two within the Dining Room or hosting special events for up to 80 within one of their private areas. 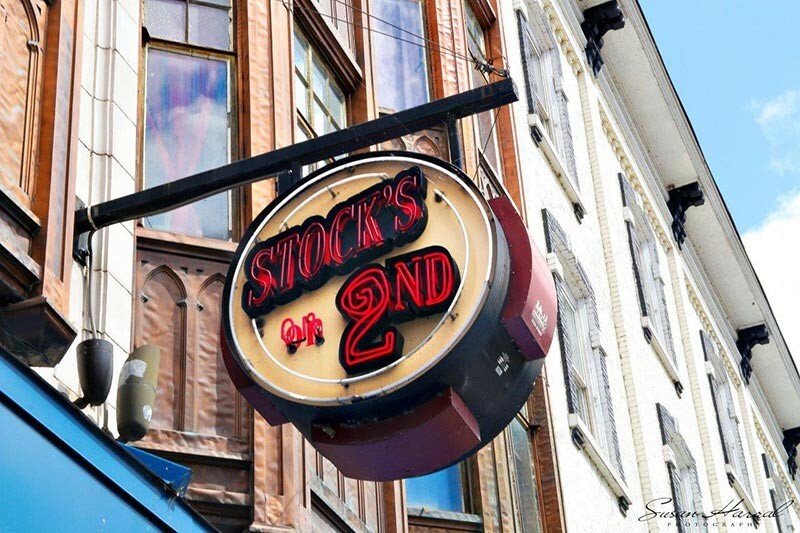 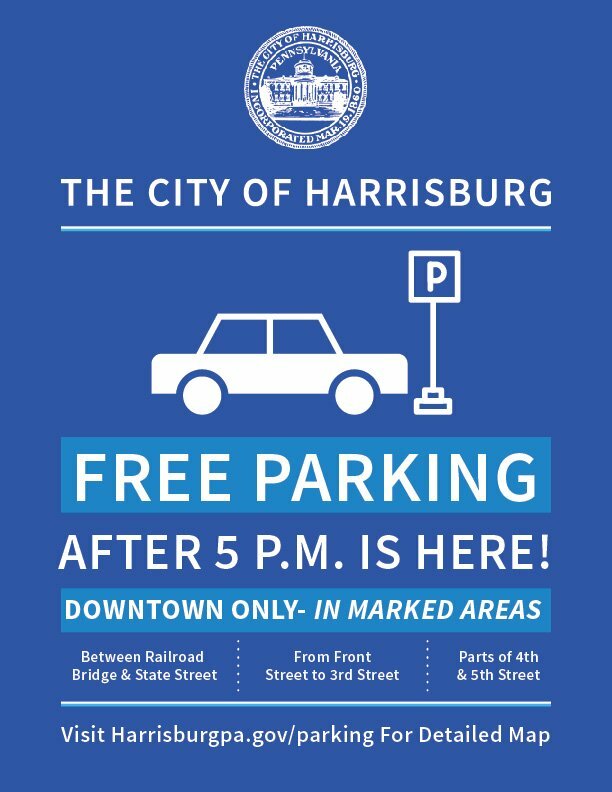 A Harrisburg landmark, Stock’s on 2nd continues to receive prestigious accolades and awards representative of their pursuit of delicious fine food, great service and their love and dedication to Harrisburg. 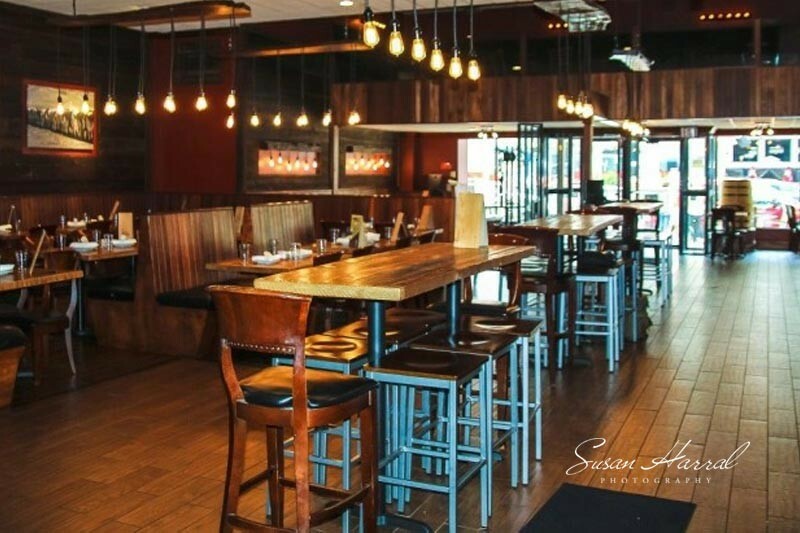 Their accomplishments include the Mimi Brodeurs’ Five Fork Review, to the annual Simply the Best Awards for the Best Martini Bar, the Best Power Lunch, the Best Business Dinner, the Best First Date, and the Best Happy Hour. 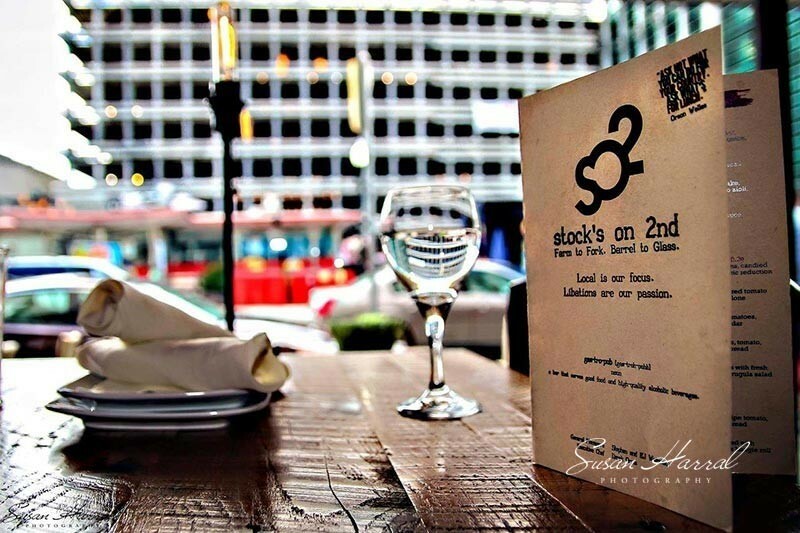 Stock’s on 2nd consistently provides quality food with excellent service. 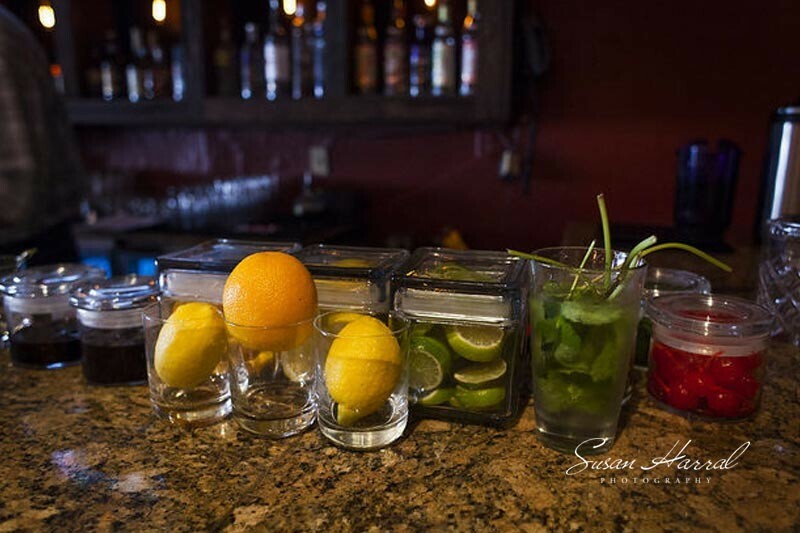 Read about Stocks On Second in the press.